General type cleaning and washing, preparing property for sale. 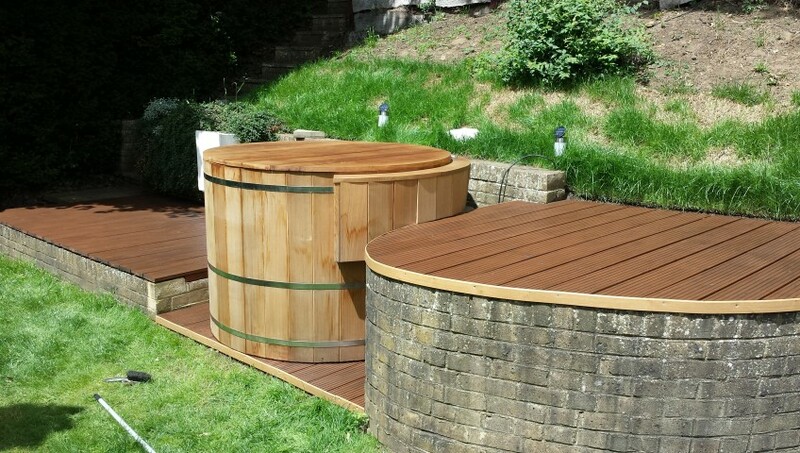 Completely rotten wood and damaged old garden furniture was asking to be restored and saved. We applied new protective paint layer and replaced wooden ribs cut to size. 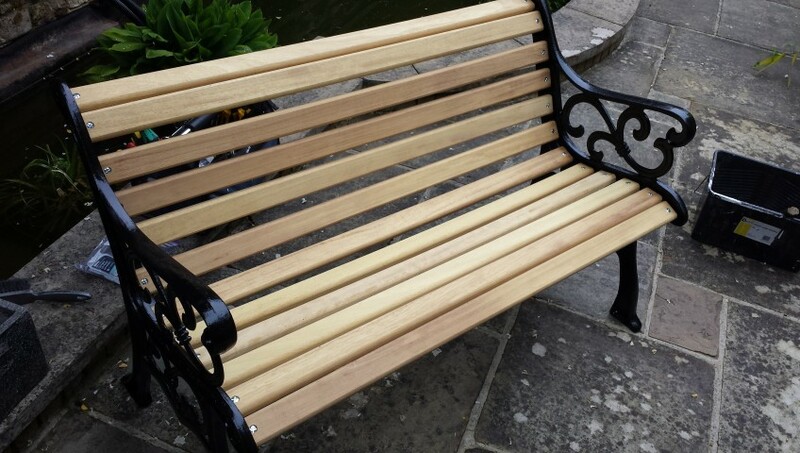 Together with brand new screws this beautiful vintage garden furniture can enjoy another 50 years of use. 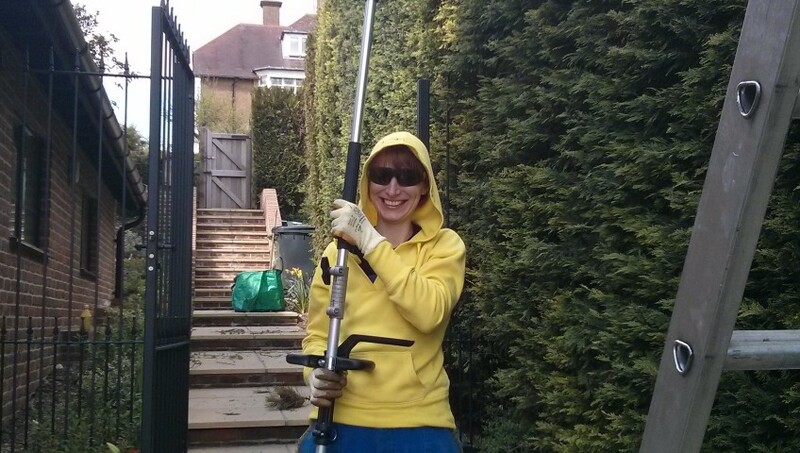 Our regular client asked to make some drastic improvements in the garden. 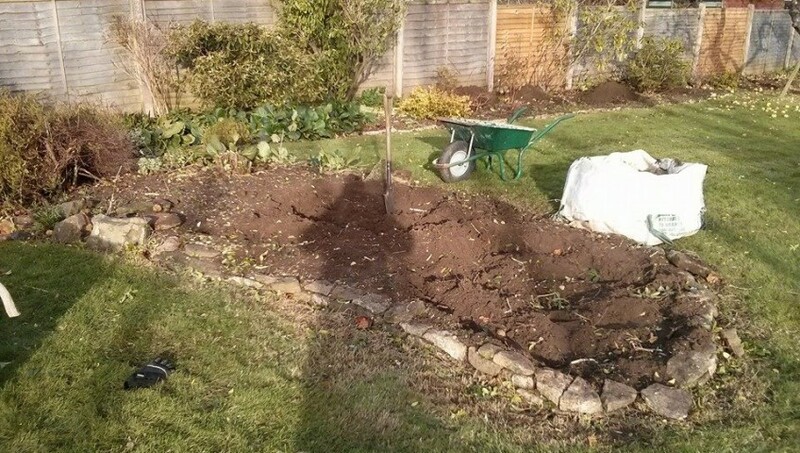 Bushes were quite overgrown in this garden and had to be removed as client wanted larger play area for children. After the bushes were removed whole area was fully re-turfed. Wouldn’t be a garden without summer flowers. 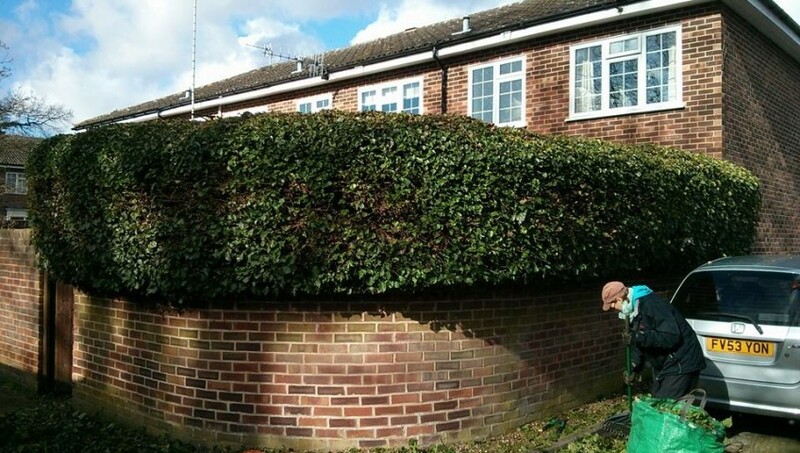 Regular FixIt Surrey customer from Guildford requires hedge trimming twice a year. This high hedge can be safely cut only from a ladder because of uneven terrain, and requires minimum of two people to do that. 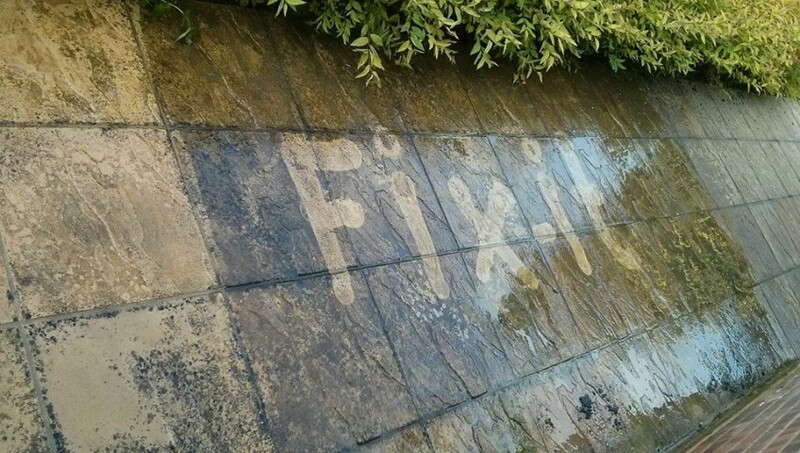 No problem for Fixit Surrey team as we have the right tools and skills available. Our diverse team also includes Sarka, our flower girl. 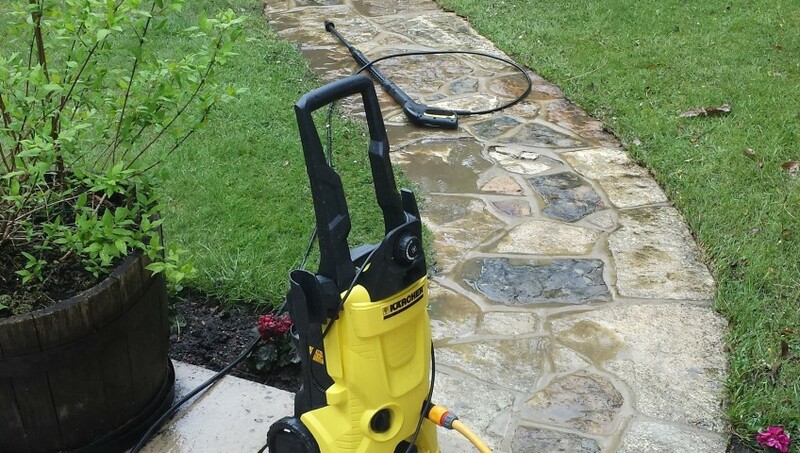 Because of higher humidity here in UK, driveways and patios get moldy and dirty relatively often and they need to be cleaned regularly. 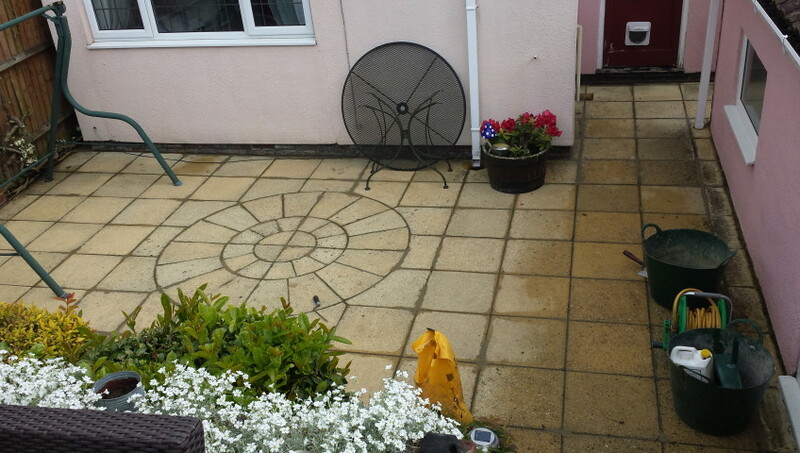 Untreated surface areas can pose obvious hazards, if left unattended they become very slippery and dangerous. 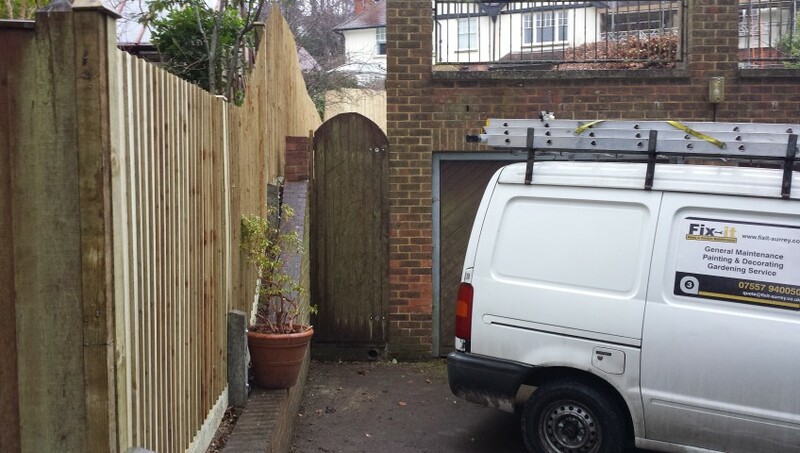 Client contacted FixIt Surrey with request to build a completely new fence. 20 year old fence was heavily damaged over time with ingrown wild ivy in most places it required clearing work and building new fence completely. We dedicated 2 days for clearing works and preparation. Including building 17 new concrete posts. 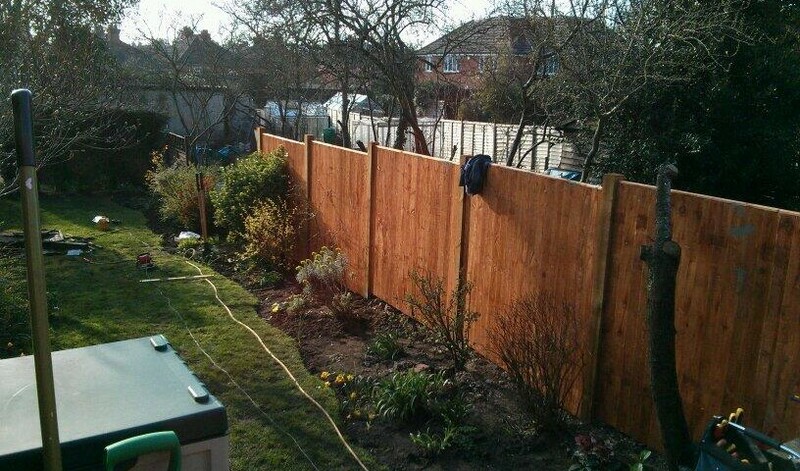 5 days work for our team to build completely new fence on the side of the house. Job also required light terrain changes.